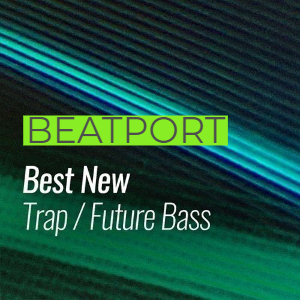 Hater Block by Streetwise just got featured on Beatport's "Best New Trap / Future Bass: November" chart at the #9 spot. 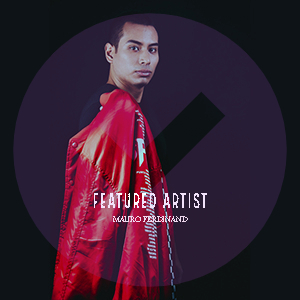 Hater Block is a single from Streewise's latest release "Eindhoven Trap Music" which charted as high as #4 on the Top 100 Trap/ Future Bass release charts. Hater Block is currently sitting at the #87 spot on the singles charts.